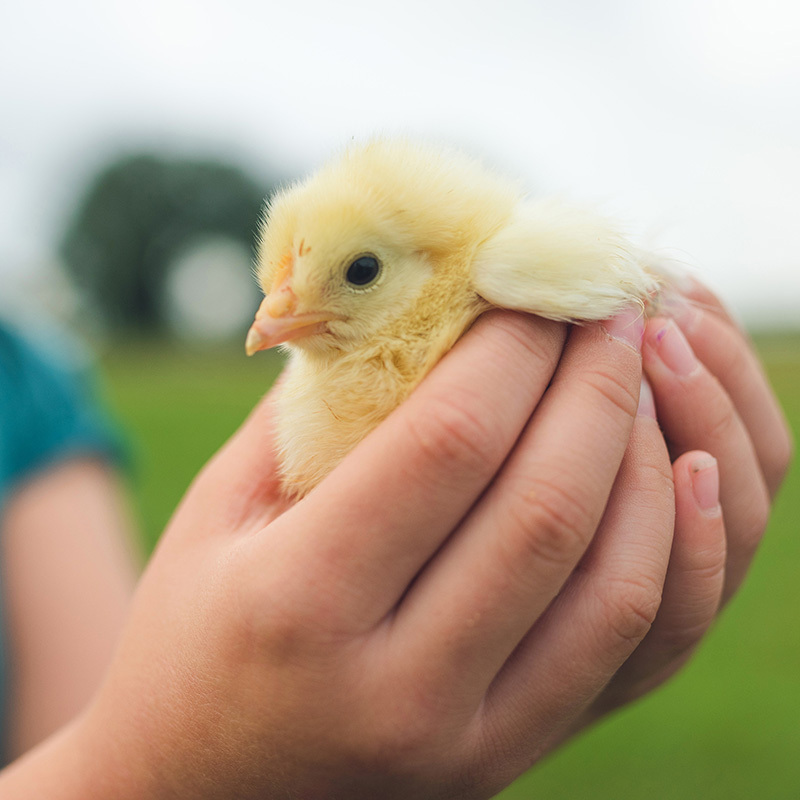 A day’s work on the egg farm that covers more than 215 acres with a poultry capacity today of 1,375,000 hens is a monumental task, a considerable growth from the 25,000 birds in 1969. 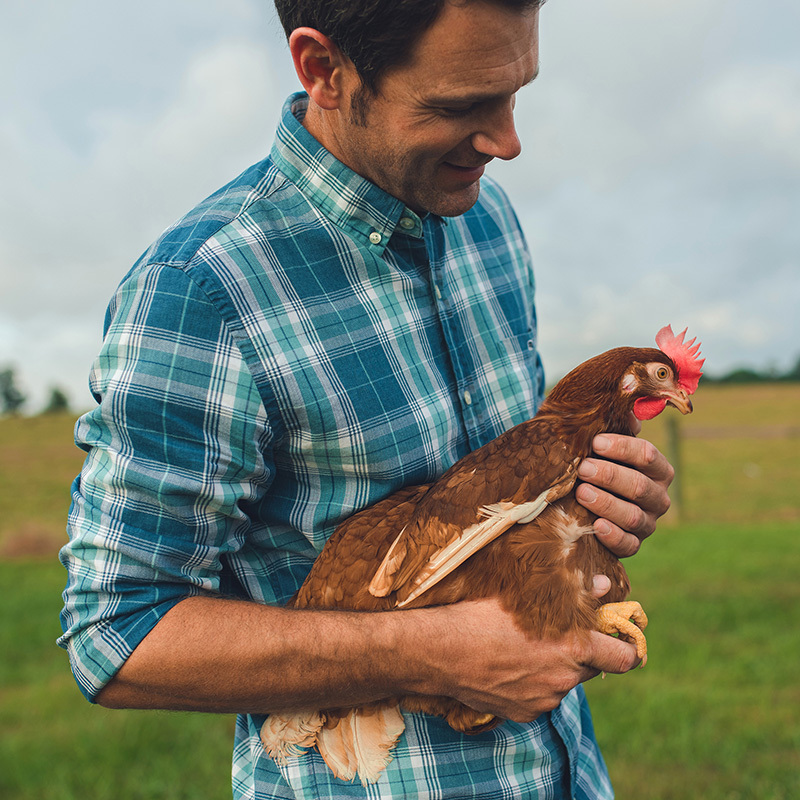 Our eggs are produced and processed on a family farm located approximately 20 miles east of Charlotte, NC. 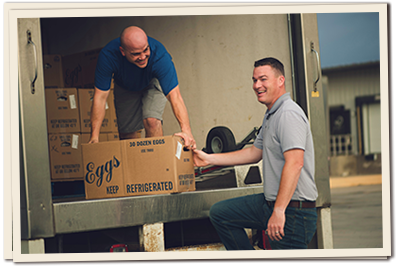 Our Eggs are shipped regularly to locations in North Carolina, South Carolina, and the entire Southeastern U.S.
Simpson’s Eggs began in 1925 by Z.K Simpson with just a few hens in his family’s back yard. 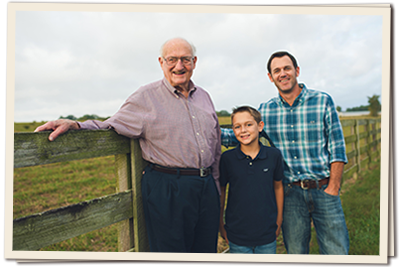 Three generations have joined Simpson’s Eggs since Grandpa started the business and on any given day, 1.2 million or more eggs are mainlined on conveyors from hen houses straight into the processing plant. 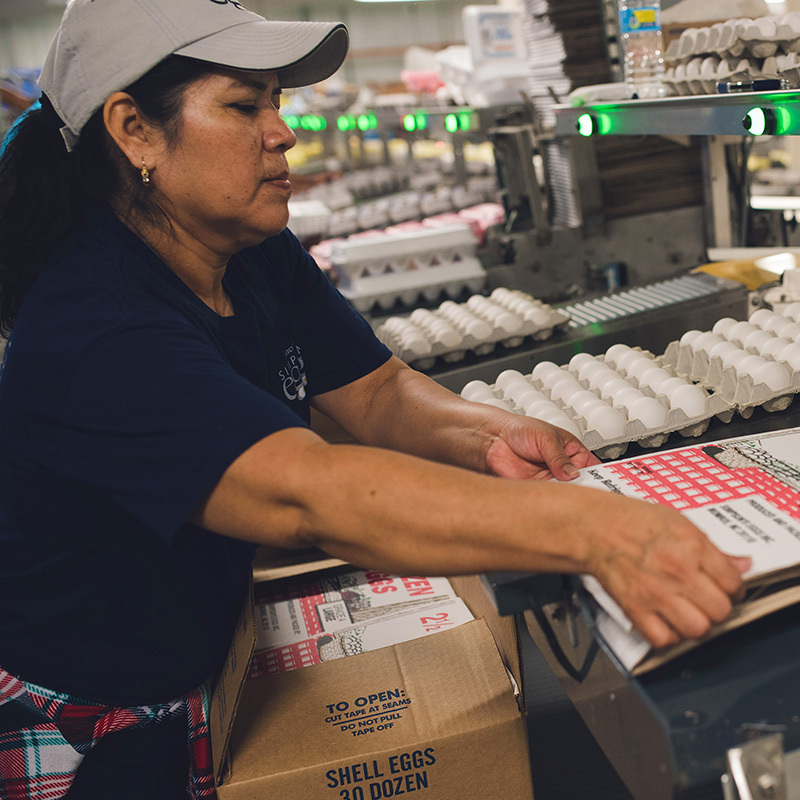 From the hen to your family table, learn about our state-of-the-art process that packs 216,000 fresh eggs per hour. 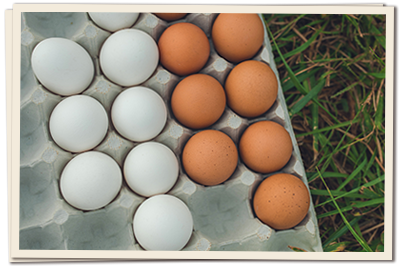 In case you didn’t know, the best place to get your eggs is straight from the farm! You can’t get them fresher than this! It doesn’t matter if you buy a dozen or a trailer load, our family appreciates your business!